Kimono is a traditional costume developed independently in Japan. You can wear it by folding it in front of your body and wrapping a cloth called “Obi(belt)”. Not so many Japanese wear Kimono for daily life. But still many wear Kimono for festivals or ceremonies. Kimono is getting popular among foreign travelers. So it also getting popular to take a picture while wearing Kimono at photo studios. This time we’ll show you about photo shoot with wearing Kimono at photo studios. You only can do it in Japan! 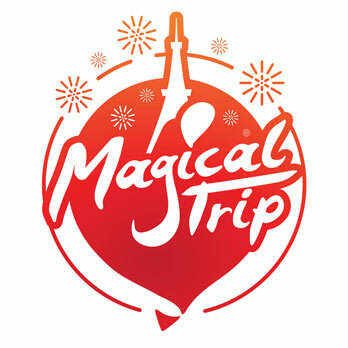 Do you want to know more about experiences which you can do only in Japan? 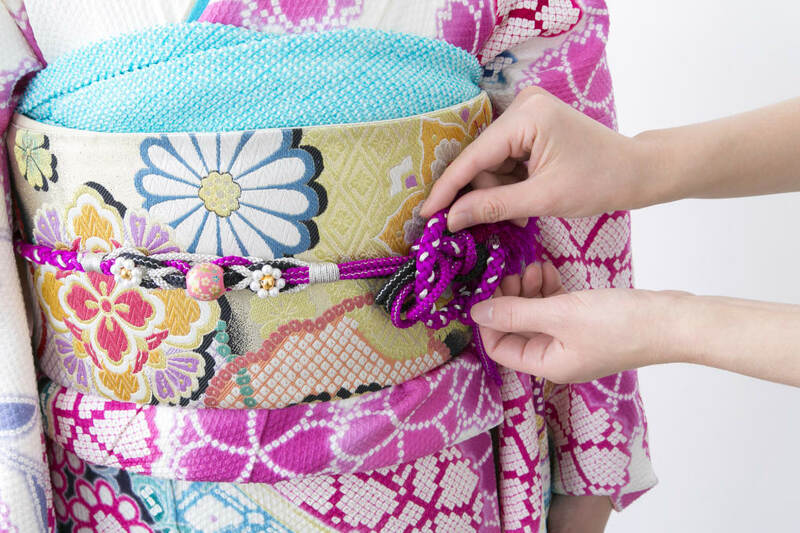 Check “Three experiences you can do with wearing kimono – Japanese tradition kimono“. There are many photo studios where you can have a photo shoot while wearing a kimono in Tokyo and other metropolitan cities throughout Japan. Especially at sightseeing places, there are many studios that take photos with kimono for foreign travelers. A popular experience in Japan. After reservation at the studio, you select the costume (kimono), and dress up and hairstyling, It is difficult to wear kimono alone. So you will be helped by a professional. After the photo shoot you will be able to select the photographs yourself. Wearing a kimono will be a great experience with a nice image as a remembrance! You might be allowed to take a photo shoot at a famous sightseeing spots outside the studio with kimono as an option. It depends on the studios so you should check this option. We will advise you to make a reservation for a photo shoot at a photo studio. At the photo studio in Kyoto, photo shoots with wearing a Kimono by a professional photographer. After choosing the costume (kimono), make-up & hairstyling the photo shoot will take place. It takes about 2 hours and costs 13,500yen. Couple Photo Shoot while wearing both Kimono (male and female style kimono). Your photograph for a couple will be an experience and remembrance for life! It takes about 2 hours, price 27,000 yen for two persons including dressing up kimono’s, makeup and hair styling. You can become a real Samurai and let make photographs. It’ll be a wonderful remembrance! You can wear Japanese traditional armor and weaponry. It takes about 1.5 hours and costs 13,000yen. Want you know more about kimono? Check【What’s a kimono?‐Traditional Japanese culture “kimono”】!